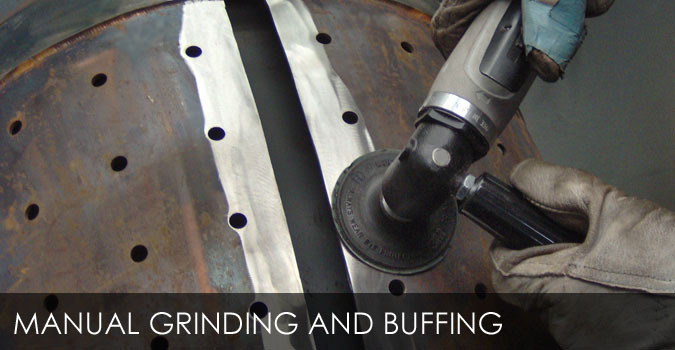 Kaytech provides three basic but related services; abrasive blasting, manual grinding and ultrasonic/chemical cleaning. With the exception of dry ice blasting, all our abrasive blasting, also called grit blasting, is done in enclosed cabinets, the largest of which is a 72 inch cubic machine. 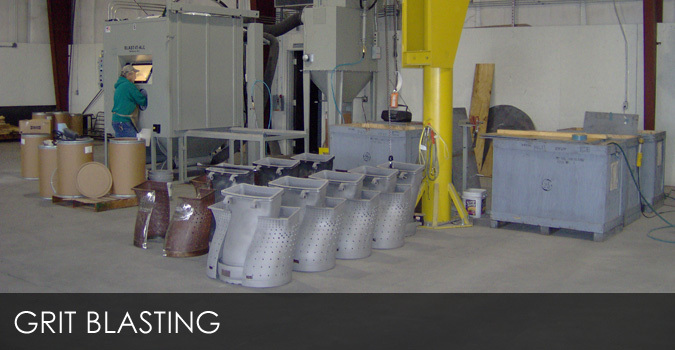 We have extensive experience in abrasive blasting to remove thermal barriers and combustion residue or rust from turbine engine components. 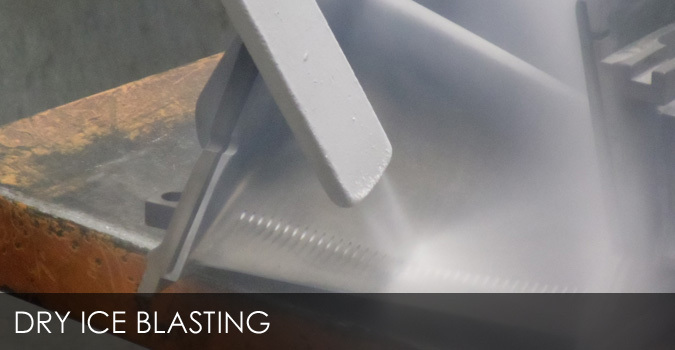 Our experience in abrasive blasting extends to removal of coatings on mold halves, holding fixtures used in coating & plating and surface preparation of material prior to coating and plating. We have two grinding booths equipped with a multitude of pneumatic powered hand held belt and disc grinders and abrasive pad holders. This equipment is used for parts requiring grinding for disassembly, for removal of surface contaminants, or for surface preparation for subsequent metal treating. Our ultrasonic chemical cleaning system is the largest, most versatile cleaner in the area. The 8,000 watt, 137 gallon machine will handle parts up to 35.5 inches diameter, up to 20 inches tall and up to 1200 Lb. It is equipped with flushing capability for parts that have internal passages.